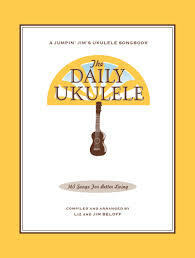 The Daily Ukulele is the number one best selling book on Amazon for Ukulele’s and for good reason. 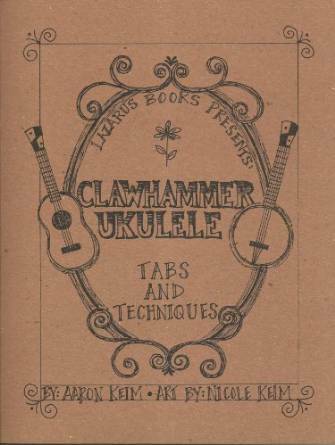 In the book are the chords for 365 songs on the Ukulele (see lowest price). 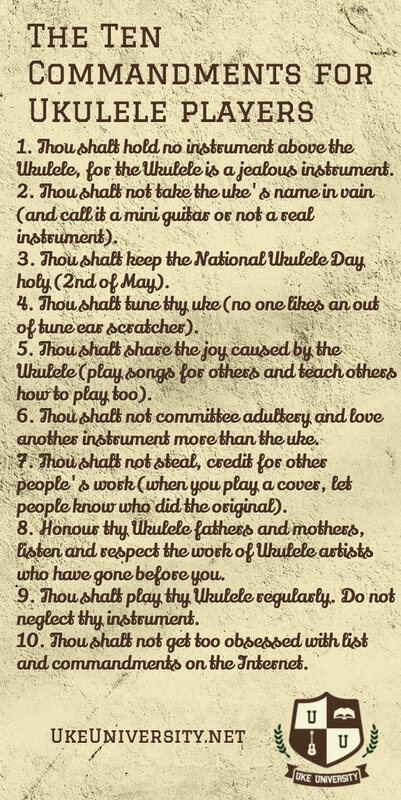 Some of these are traditional folk songs, some are kids songs, some are from classic groups like The Beatles and of course you have a selection of classic Hawaiian songs such as Mele Kalikimaka. 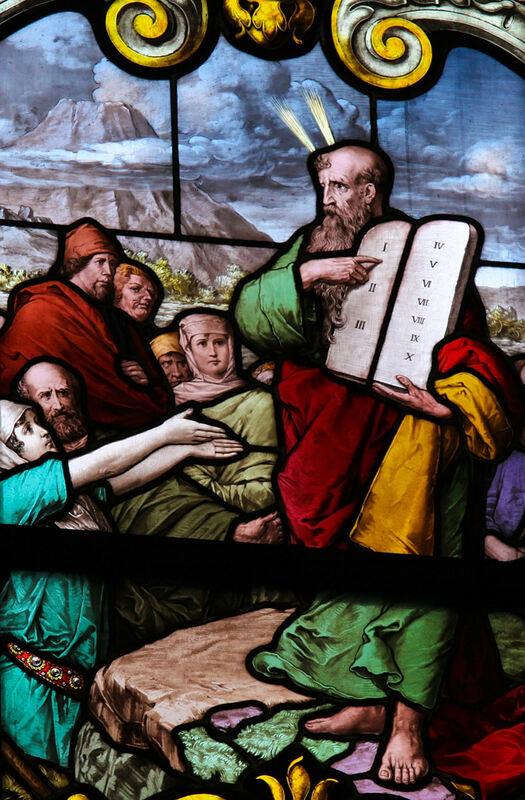 The book is also strong and resilient and with the plastic comb edge it is very easy to flick to your page and keep that page open! 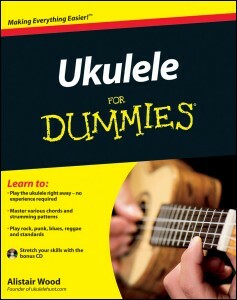 Honestly, if you buy one song book for the ukulele, buy this one.